Casa Portal deserve a place at the blog. 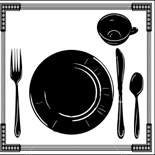 It’s a traditional restaurant specialized in Cocina Asturiana. I usually order Fabada to go. 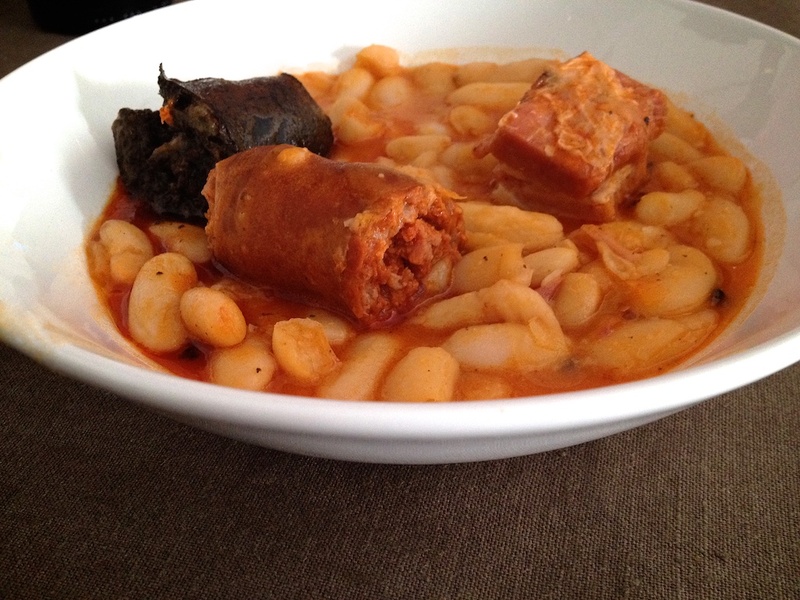 Fabada is a rich Spanish bean stew made with dried large white beans, belly pork, black pudding (morcilla) and chorizo. You can order here to take away and eat it at home, is what we do, we buy some bread on our way home, open a bottle of wine and get ready to taste this superb fabada. While waiting for the food you can order some cider with a cabrales tosta, it’ll make the wait a pleasure. Fabada for one is 12€. Esta entrada fue publicada en enero 24, 2015 por vanesites en Spanish y etiquetada con Asturiano, Barrio de Salamanca, Couples, Friends, lunch, Madrid, Meat, Mid price, raciones, Restaurant, Spanish, stew, take away, tapas.